*Cracked Lips *Radiation Burns *Burns *Wounds and more ..
You can also rub it on your hands for cold prevention and rub on your chest to break up congestion! 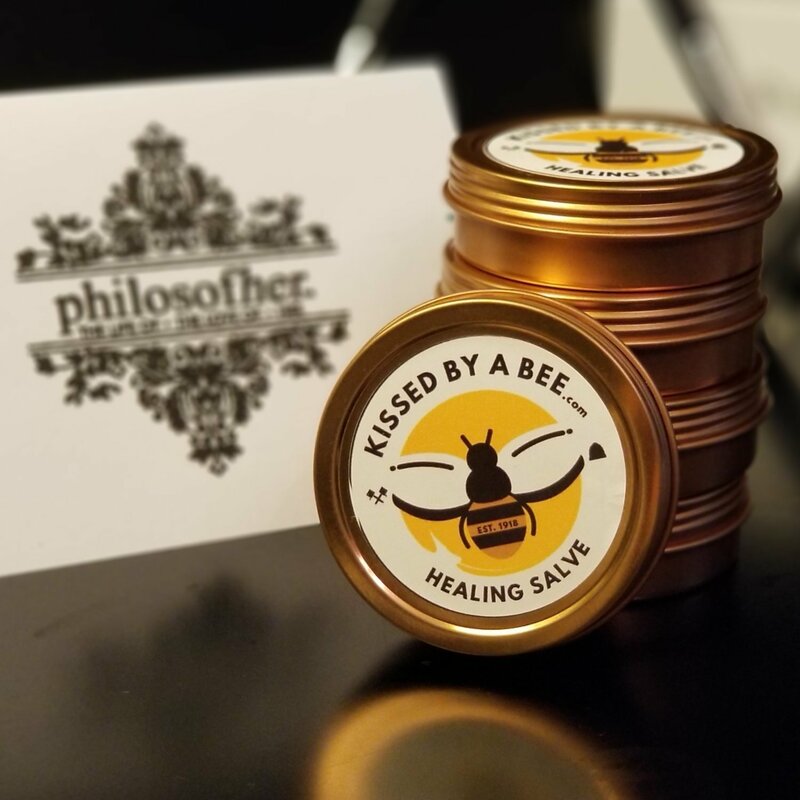 There are 47 different herbs, roots, flowers, carrier and essentials that comprise this amazing salve. A little bit goes a long way; this 2 oz container packs a powerful punch!